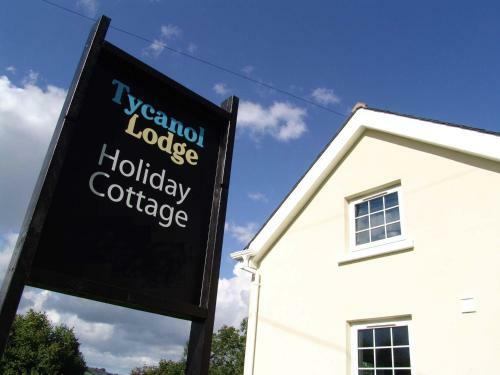 Tycanol Lodge, Golden Grove, Carmarthenshire hotels with instant confirmed online booking. We have Hotels throughout Carmarthenshire , Wales . Accommodation near all the attractions, places to see and things to do.......You are able to make an instant secure confirmed online booking. We also offer information on Airports, and travel and tourist information. 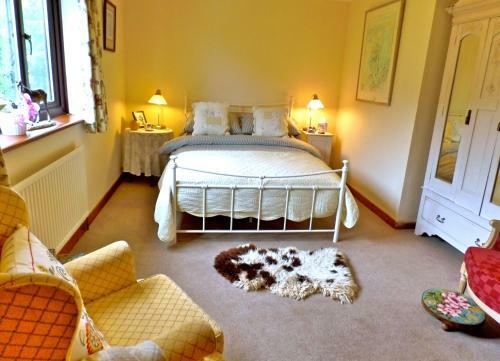 Situated in the beautiful Towy Valley, Tycanol Lodge is a stylish 2-bedroom cottage with a private garden and free parking. 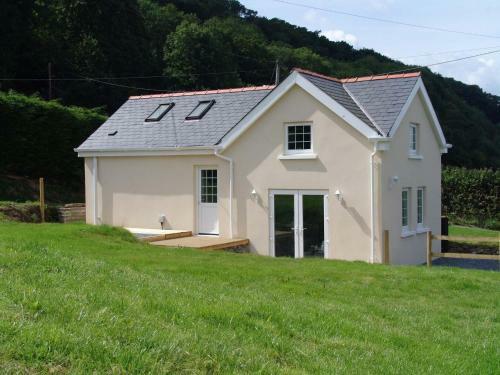 The cottage has wonderful views over the Carmarthenshire countryside. Tycanol Lodge features traditional, exposed stone walls. 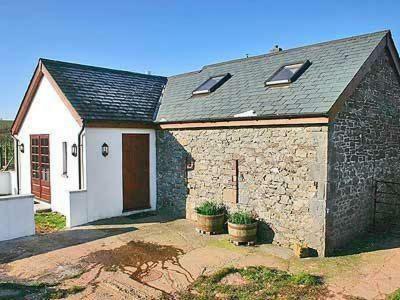 The cosy cottage has a modern bathroom with heated towel rails, and a living area with a flat-screen TV/DVD player. The fitted kitchen has a microwave, oven and refrigerator, and there is also a dining area. 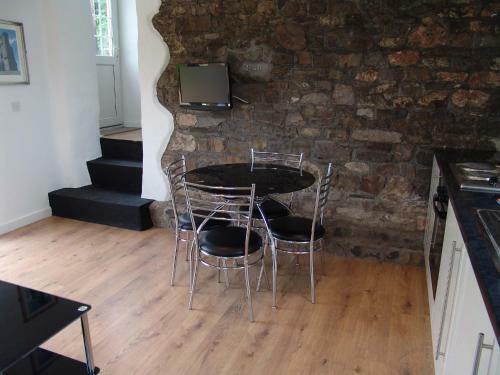 A washing machine is provided, and the garden features a terrace area with a BBQ. Overlooking Dryslwyn Castle, Tycanol Lodge is just a few minutes’ walk from the Towy River, famous for trout and salmon fishing. The Brecon Beacons National Park can be reached in a short drive. 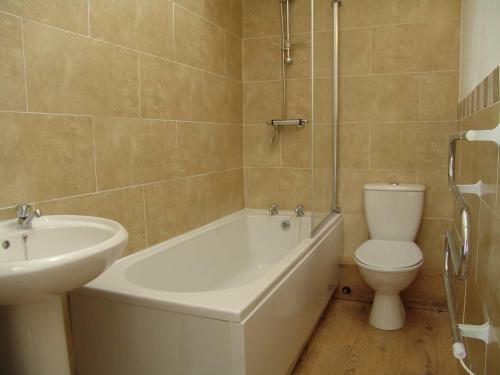 Please note that this property only accepts cash payments, which will be required on arrival. Guests are advised that there is no ATM in the local area. Please let Tycanol Lodge know your expected arrival time in advance. You can use the Special Requests box when booking or contact the property. 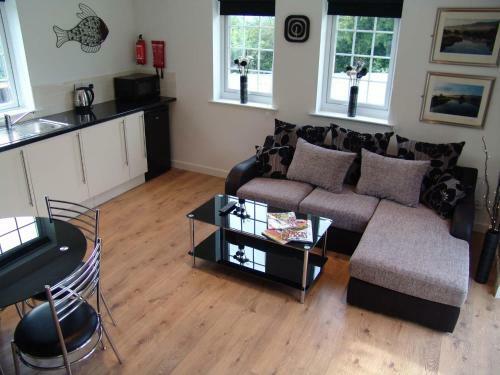 A staff member will need to arrange to meet guests to provide the keys to the cottage. Guests who will be arriving after 20.00 should contact the lodge.